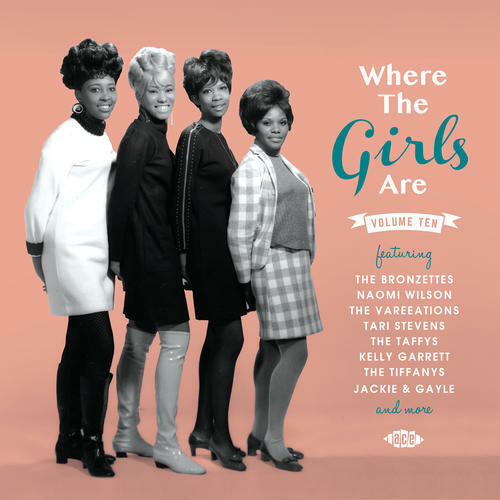 Spanning the years 1962 to 1968, this is the tenth and final volume in our long-running compilation series of girl group treasures from the USA. The tracks were recorded in Philadelphia, New York, Los Angeles, Nashville and Cincinnati. Many are making their first appearance on CD, including 'Top Twenty' by the Delicates, previously unissued in any format.